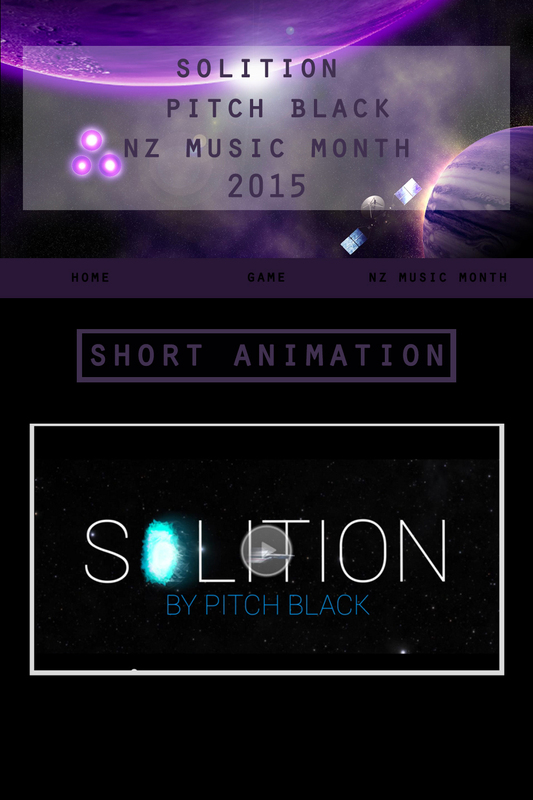 It’s NZ Music Month and NZonAir are asking for short clips to help advertise their featured musicians and their songs. Students are required to generate a variety of digital media visualizations including animation or film, web, mobile media and game design to help showcase a song clip (30 secs), which will be provided for you in class. 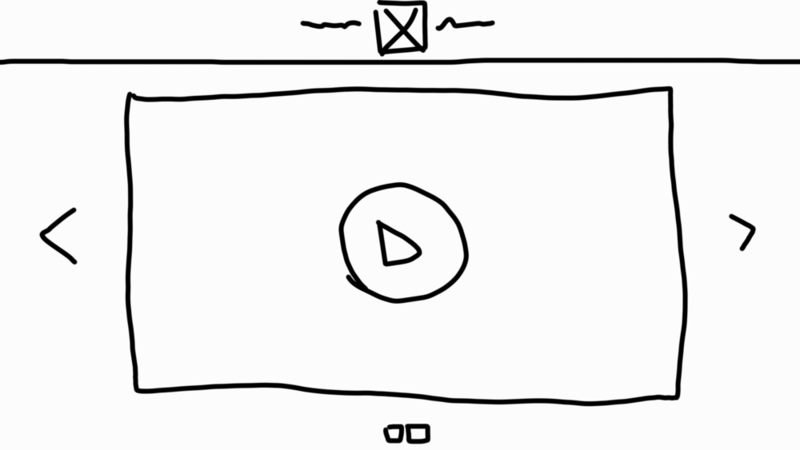 Students will create a portfolio which contains detailed planning for an animated short or viral video (30 secs), website and game promoting the song given to you. We went for a space/sci-fi genre because their sound makes us think about the ‘ambiance’ of space and has a sci-fi and futuristic sound to it, since the song is electronic. 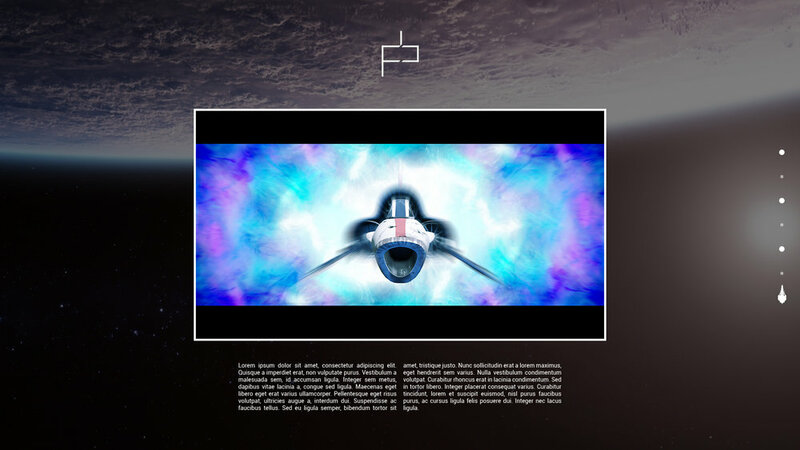 In the short clip we are following the travels of a single maned ship as it emerges from a wormhole from some unknown location. We follow it as it travels through space and we witness all the amazing scenes that are out there in the vast unexplored world above us. For our website we brainstormed a number of different website styles and there are 3 styles that we decided would work well for our website. Parallax scrolling, standard page to page, and finally long scrolling page. 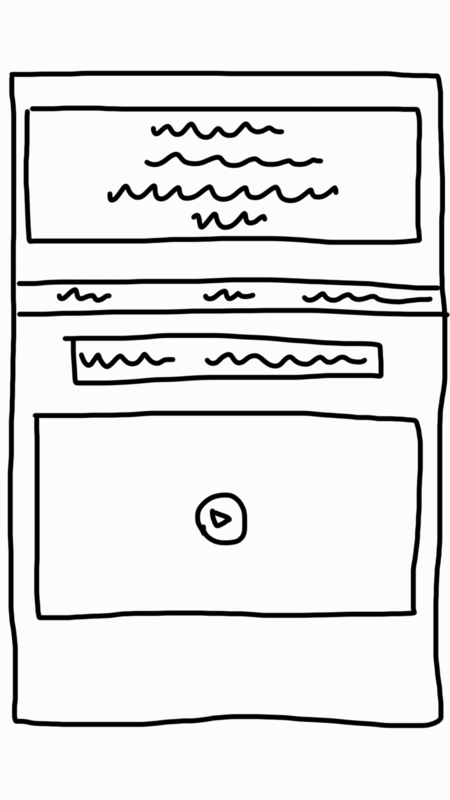 We have made several website concepts based on our wire-frame sketches. All of these shown share a similar visual style that matches the moodboards and video. None of these felt like complete websites however, so for our final we took elements from all of our concepts to create a feature full and functional website. By having these planet elements we were able to create a number of websites with different looks to them. We were able to use the planets as both elements and background if we needed to. These were a selection of backgrounds used in the making of our sites. Unlike the planet elements above this would remain static and simply provide a backdrop for the site’s content. We decided on using the Font Roboto as we feel that it is a clean legible font that also has a somewhat futuristic feeling to it. Another factor when choosing the font was it came in several weights, this is good because we can use it for headers and body text.